Nick Owen, Roger Walsh, Andrew Wallace and Brian Swain. Relieve with them the thrills of promotion, the euphoria of Wembley, the trauma of the Millwall riots, the tension and drama of relegation scraps. 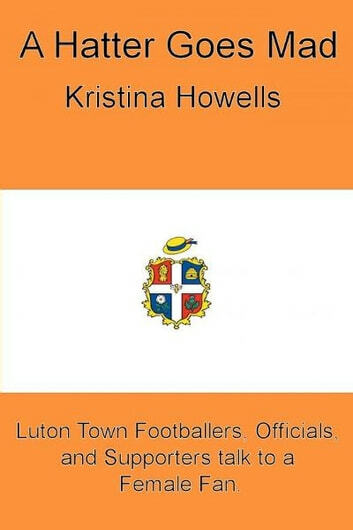 Aboe all Luton is a friendly club that has shown what can be achieved despite limited resources - maybe its climb back to success into the football league has begun. Like all true fans Kristina is dreaming of tomorrow&apos;s glories.